Orca (the widest range of wetsuits - 11 in all! - a wetsuit to suit every budget. The best range of Swimruns. 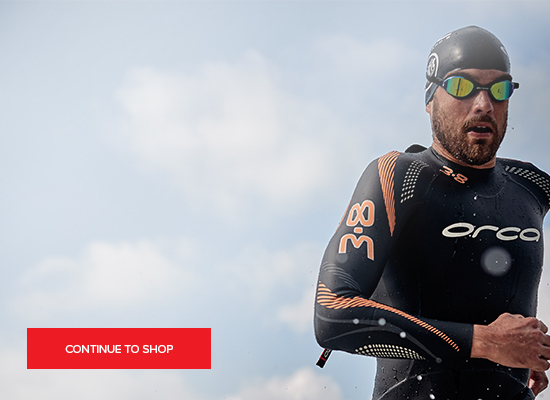 Zone3 (Victory D; Vanquish; Aspire; Align, Vision and Advance, and the new Evolution SwimRun. We hire more wetsuits than anyone else in the UK. Also we hire 50 different wetsuits so have a great selection. Of course the wider choice will be the under £200 wetsuits, which sell from £79. Event Hire - two or four week hires. Call us on 0207 183 4116 for helpful advice whether for type of wetsuit or advice on the right size for you.